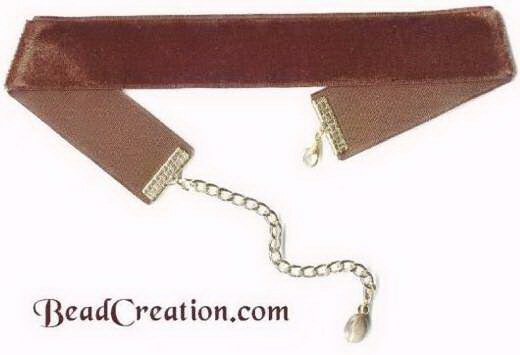 Durable & Beautiful rich brown trim has silky sheen throughout. 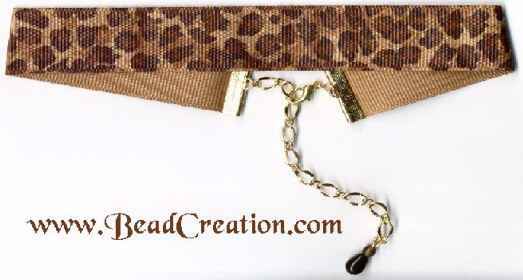 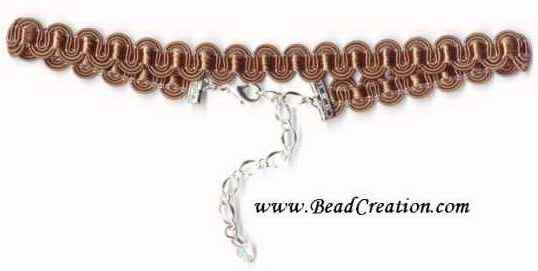 Durable & Beautiful brown trim has silky golden sheen throughout. 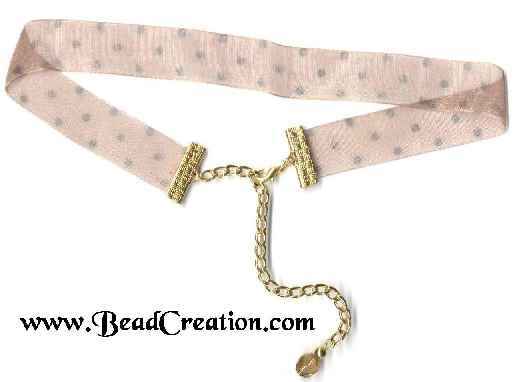 This soft velvet necklace almost gives the look of a brushed sued, but has all the comfort of a double sided velvet.